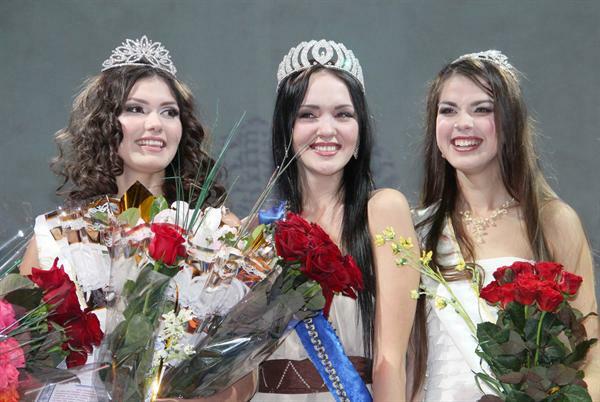 20 year old Valeria Voronova from Sevastopol won the title and the crown of Miss Earth Crimea 2012. She will be the official representative of Crimea in Miss Earth 2012 beauty pageant. Valeria Voronova is a student of Sevastopol National University of Nuclear Energy and Industry.